Spacious dining venues are all very well and good, but what happens if your thinking of providing intimate dining experiences as part of your USP? There’s nothing worse than a ‘canteen’ feel to a restaurant if you’re hoping to celebrate a special occasion with a few close friends or family members, so it can be a little off-putting if you're sharing the space with another sixty diners. However, restaurant owners can now have the best of both worlds thanks to the wide range of removable partitions steadily creeping into the hospitality industry. These clever partitions can be easily removed and stored away when not needed and are ideal for the change between a busy lunch-time crowd and more laid-back dinner guests. Many partitions can be slotted into runners on the floor or come with casters making them easy to manoeuvre around the restaurant floor so that you can create a private space for as many or as few diners as you wish. 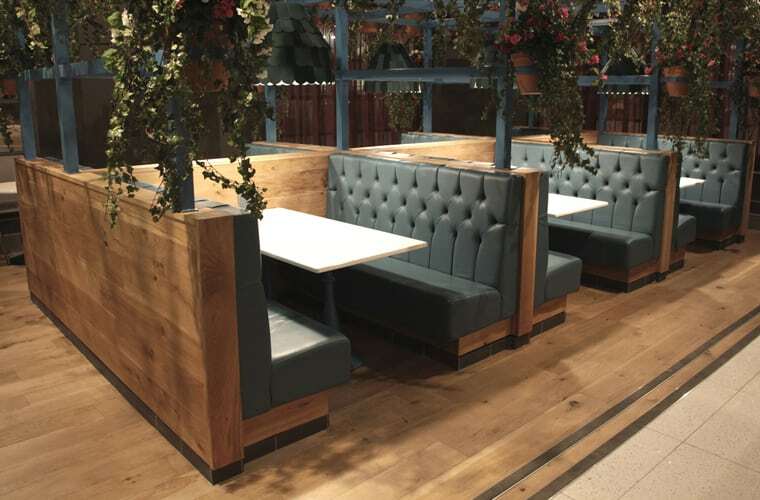 Let’s take a quick look at some of the most popular partition styles currently in use in some of the UK’s more popular restaurants. 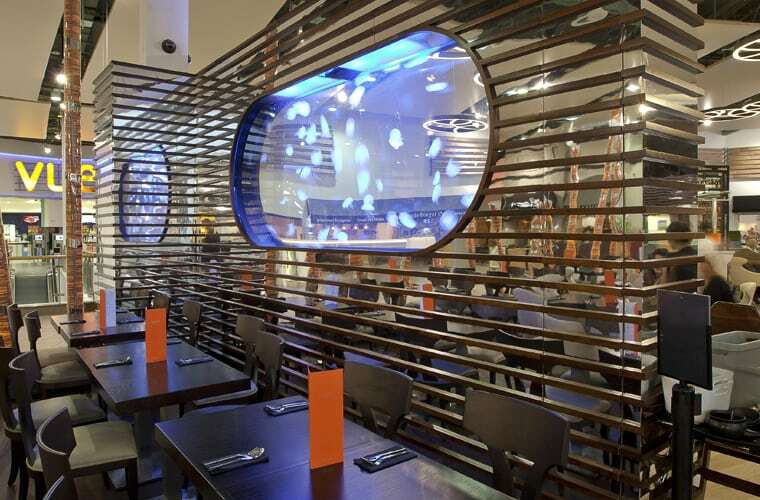 Manufactured using frosted Perspex and frames in either chrome, polished steel or wood, these partitions are particularly lightweight and provide a good degree of privacy while still allowing light to pass through all areas of the restaurant. This is ideal if your lighting is a little more subdued, as a solid-partitions can block natural and electric light, making it difficult for diners to see. Cut out partitions are beautifully ornate and can be a real feature created to suit your décor style. Using botanical themes or geometric shapes, this type of partition can enhance your current restaurant look and add interest without being overbearing. 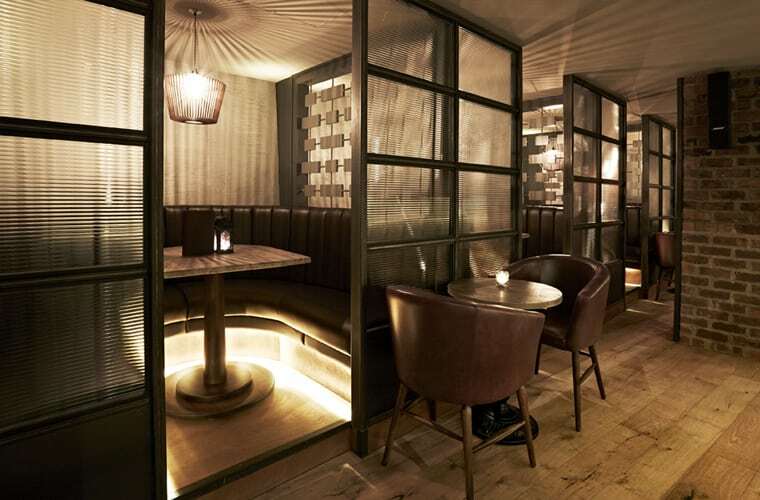 Usually provided in a lightweight metal or wood, these partitions may be a little heavier and more expensive, but they certainly add a touch of class to any dining establishment. Once the norm in Chinese restaurants, folding fabric-covered partitions are making a comeback. 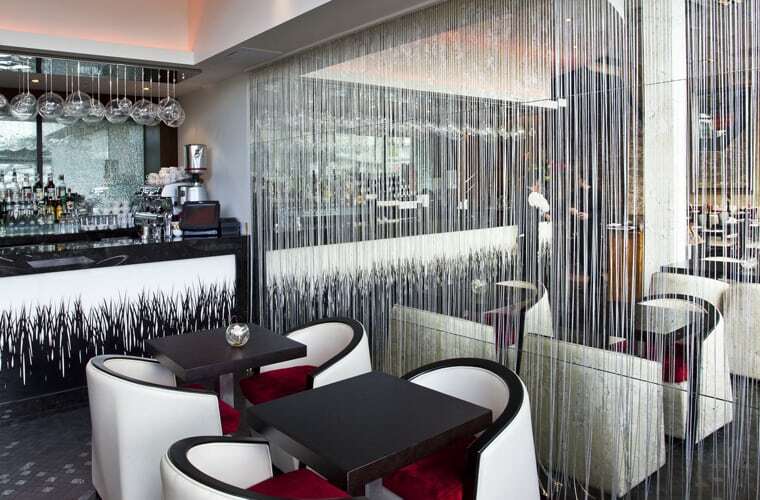 The range of fabric now available has given this type of partition a revival, so materials such as contemporary linens, sumptuous velvets and even faux leather are being used to match the style of the premises. Folding partitions are also easier to store, so they make an ideal solution for restaurants where storage space is at a premium.